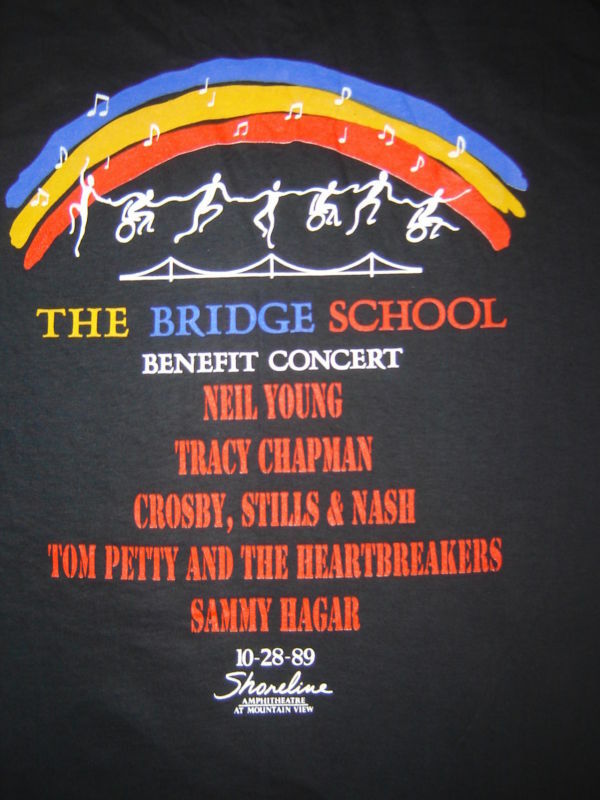 The Bridge School Benefit is an annual non-profit charity concert held in Mountain View, California every October at the Shoreline Amphitheatre. The concerts are all organized by musician Neil Young and his wife, Pegi. Proceeds benefit the Bridge School, which assists children with severe physical impairments and complex communication needs. One of the thrusts of the program is the use of advanced augmentative and alternative communication systems and assistive technology. 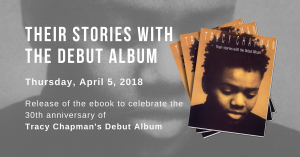 The III Bridge Benefit Concert XV on October 28, 1989 was Tracy Chapman’s second appearance at the Bridge. That year she shared the stage with Crosby, Stills, Nash & Young, Tom Petty, and Sammy Hagar.